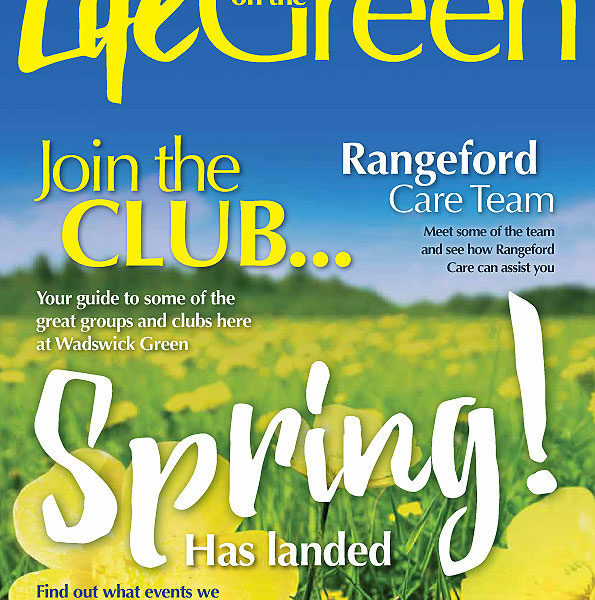 The new Wadswick Green Lifestyle Magazine is out now. Wadswick Green, the modern and popular lifestyle village for the over-60s in Corsham, Wiltshire is now launching its latest phase Almond Close and is inviting you to join the celebration on Friday, 15th February. House hunting for your ageing parent? Seven out of 10 people who have bought or sold a property have found it to be one of the most stressful experiences they have ever had, according to a Which? Mortgage Advisers survey. Wadswick Green, the modern lifestyle village for the over-60s in Corsham had good reason to celebrate as it hosted the topping off event for Almond Close, its second development phase. Almond Close’s 45 brand new apartments will embrace the ethos of Wadswick Green and its residents, who are semi- or fully-retired and want to live an activity-rich life in a friendly community.